Aiming to contribute to the production of a Collaborative Data Infrastructure driven by researchers’ needs, EUDAT project is coordinated by CSC – IT Center for Science, Finland, and co-funded by the European Commission’s Framework Programme 7. The EUDAT consortium includes representatives from each stage of the process that delivers scientific knowledge to researchers, citizens, industry and also to society as a whole. 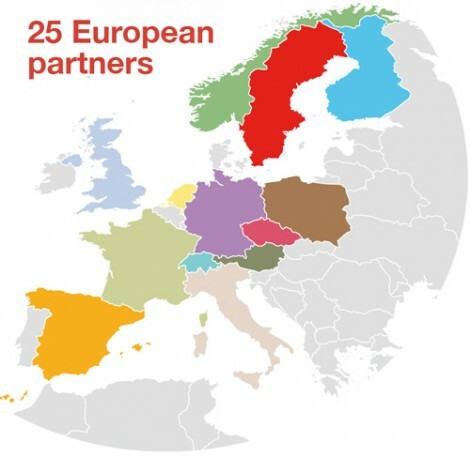 The consortium comprises 26 European partners, including data centers and technology providers, along with research communities and funding agencies from 13 countries, who are working together to deliver a Collaborative Data Infrastructure that can sustainably meet researchers’ needs. The EUDAT vision is in fact to support a Collaborative Data Infrastructure which will allow researchers to share data within and between communities and enable them to carry out their research effectively. Help fulfill the vision of a European Data e-infrastructure by providing a sustainable platform of technologies, tools and services driven by user needs. Engage users (including individual researchers along with representatives from universities, research labs, and libraries) in defining and shaping a platform for shared services that makes it possible for data-intensive research to span all the scientific disciplines. Produce the common low-level services that are required to provide the level of interoperation and trust of data that is necessary to support both widespread access to data, and the long-term preservation of data for use and re-use. The EUDAT consortium provides multidisciplinary collaboration, being represented in it different areas of research: linguistics, earth sciences, climate sciences, environmental sciences, and biological and medical sciences. 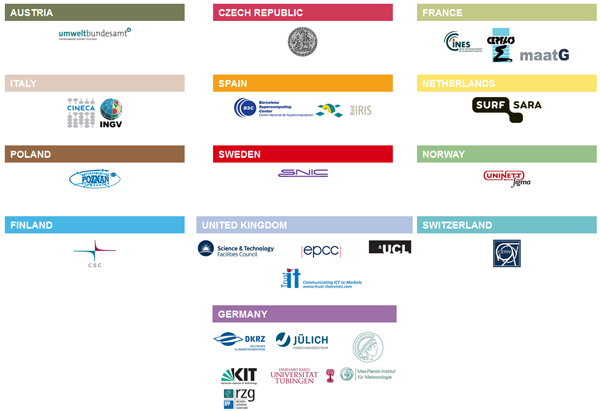 Other communities have joined EUDAT as associate members, representing 15 research disciplines across all major fields of science.